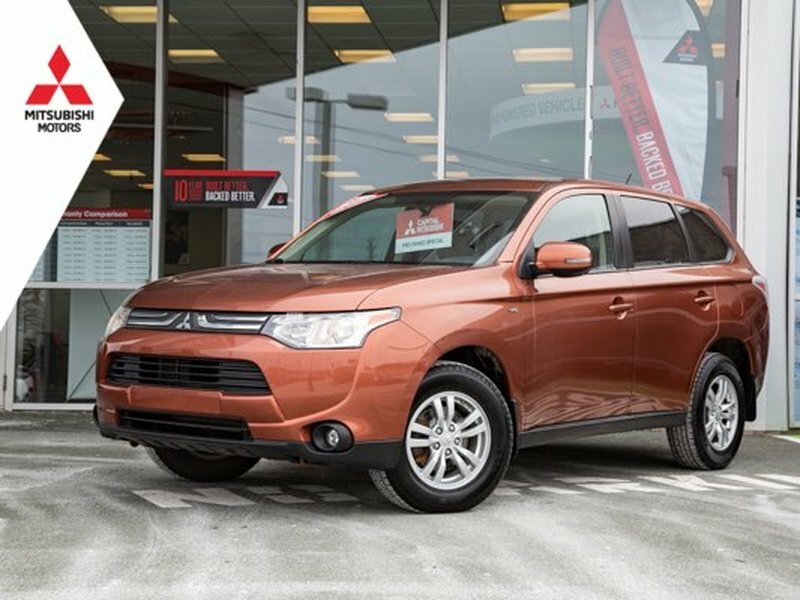 With an elegant and robust look, the Outlander is built for whatever life has to throw at you. 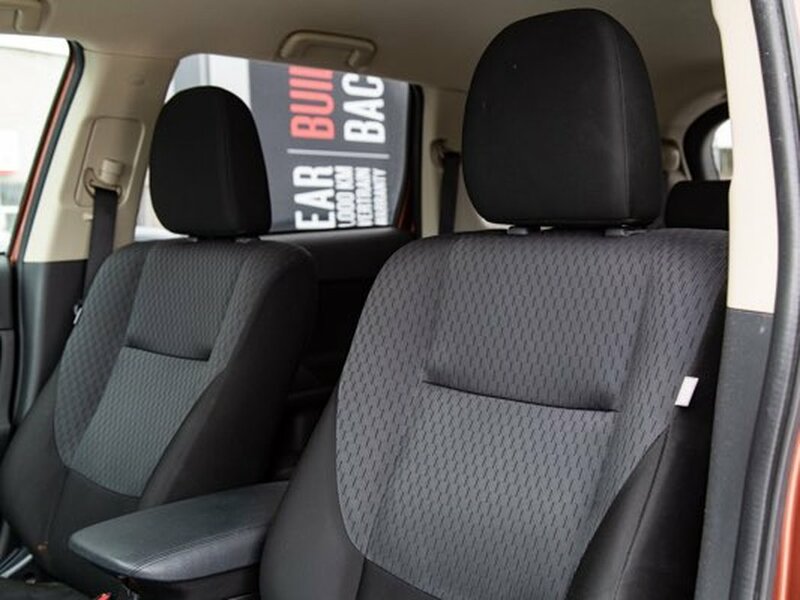 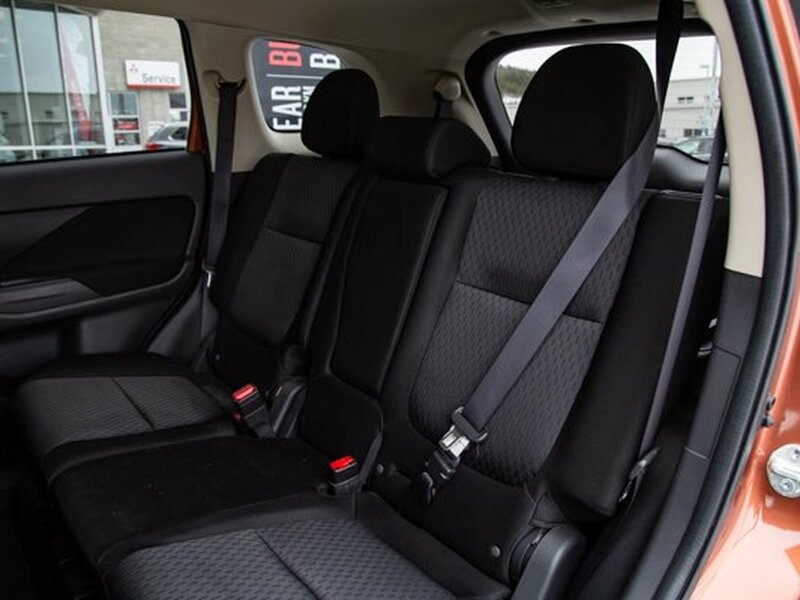 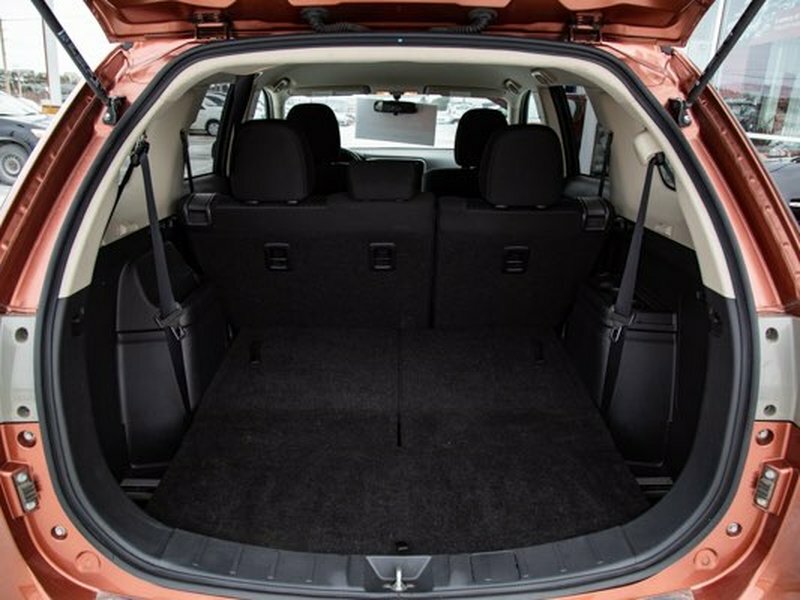 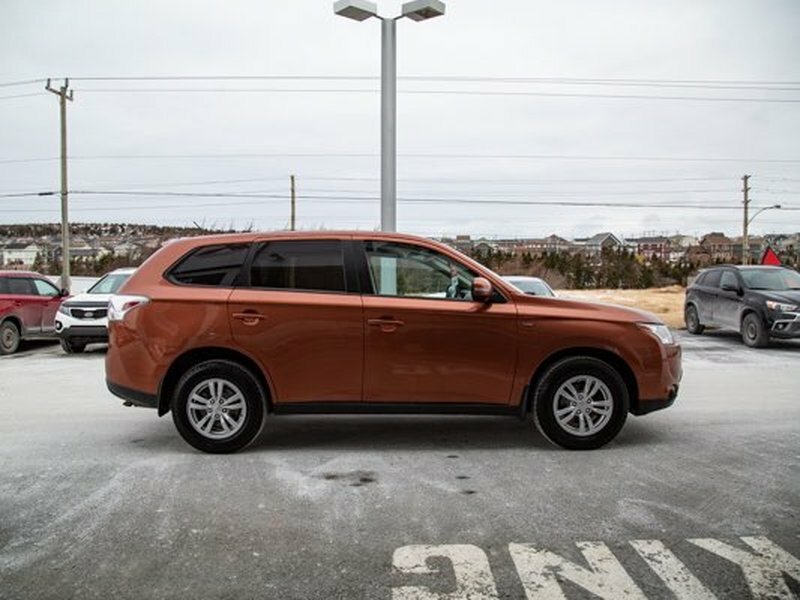 Featuring 7-passenger seating, a powerful engine and enough towing capacity for all your super-sized toys. 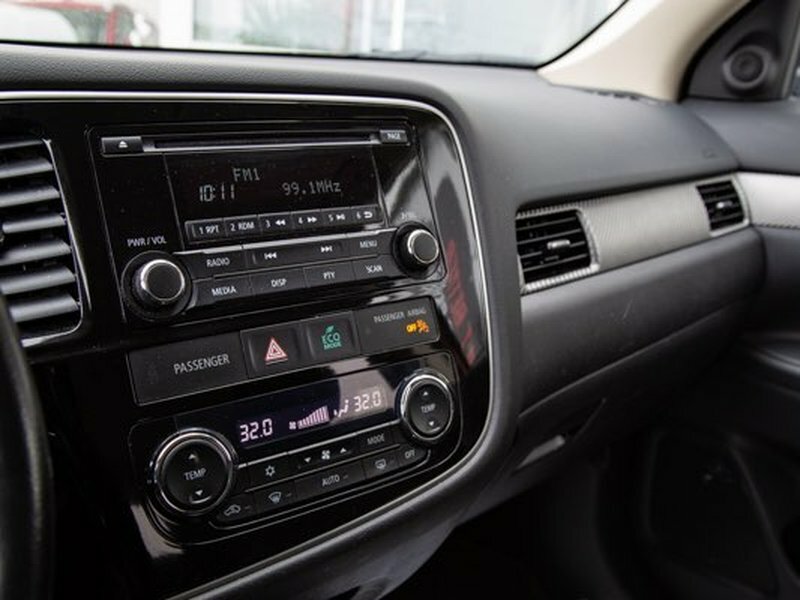 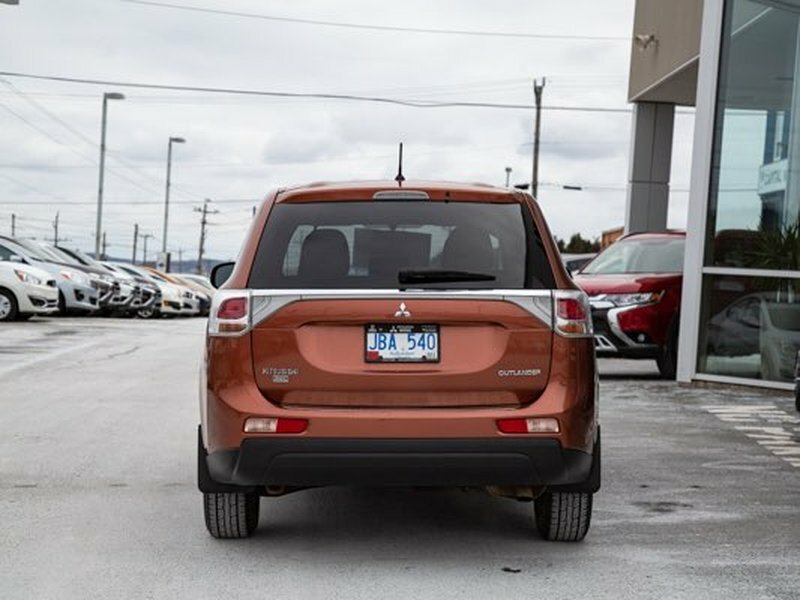 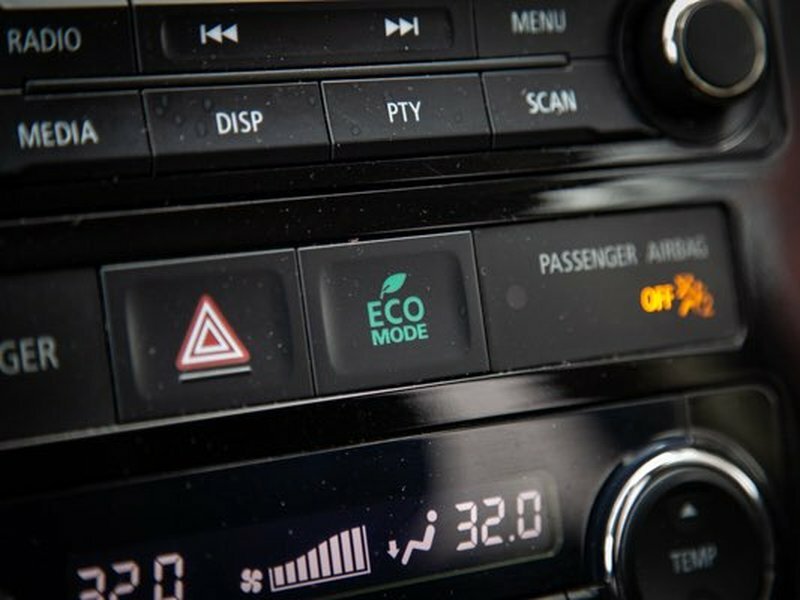 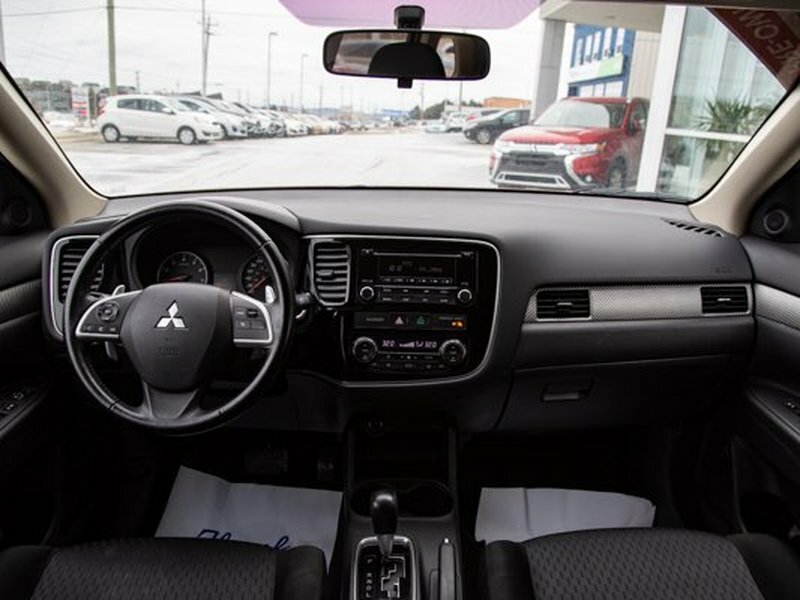 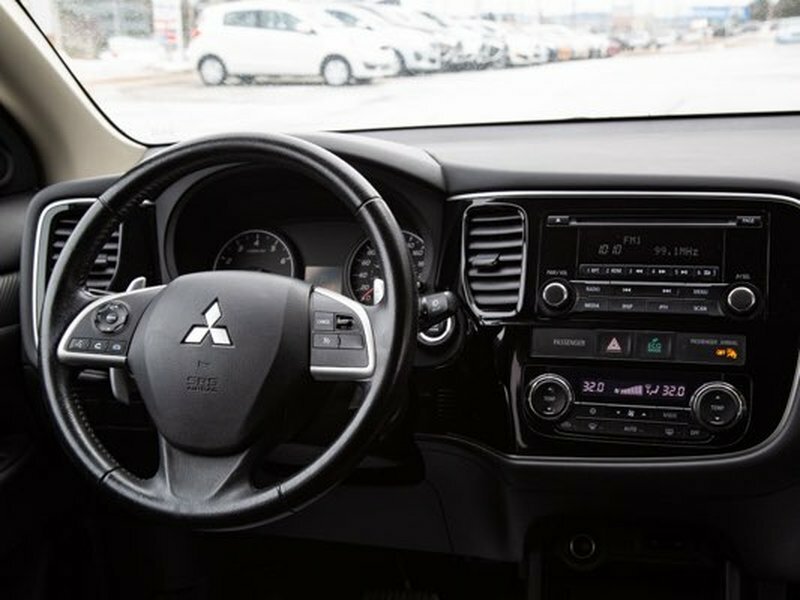 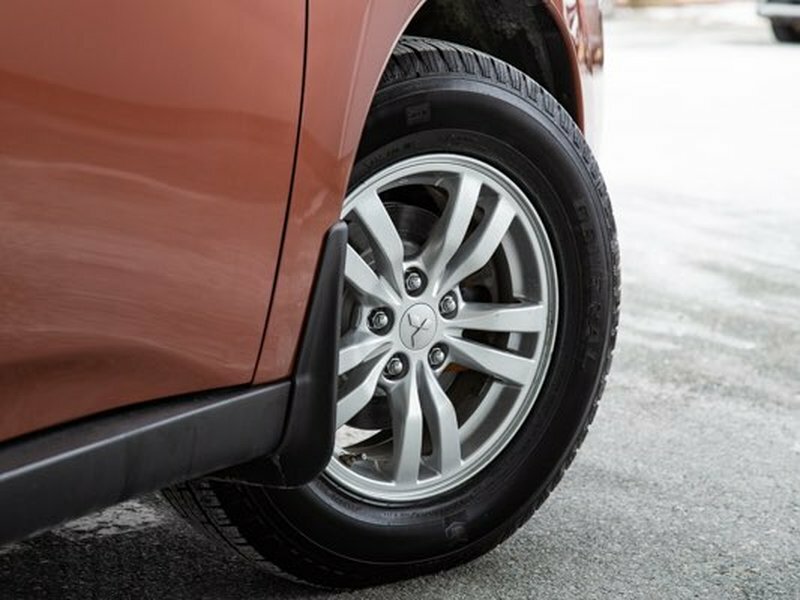 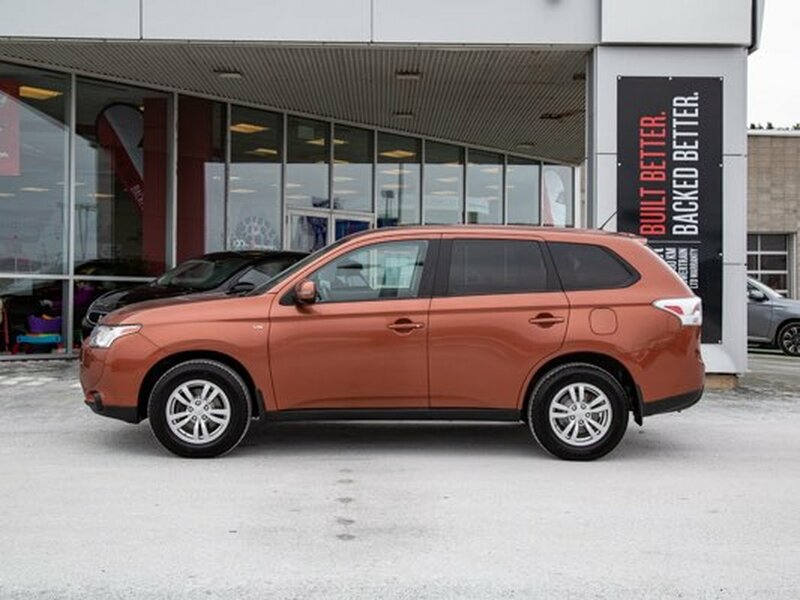 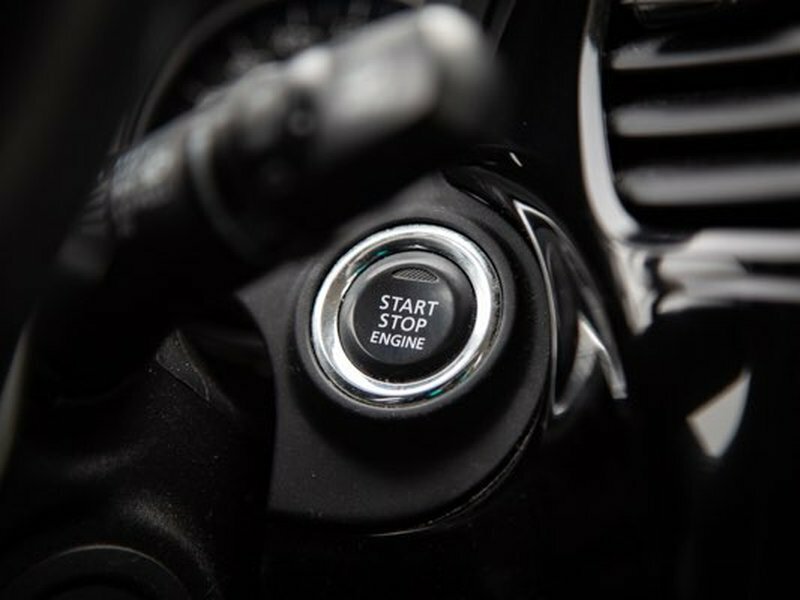 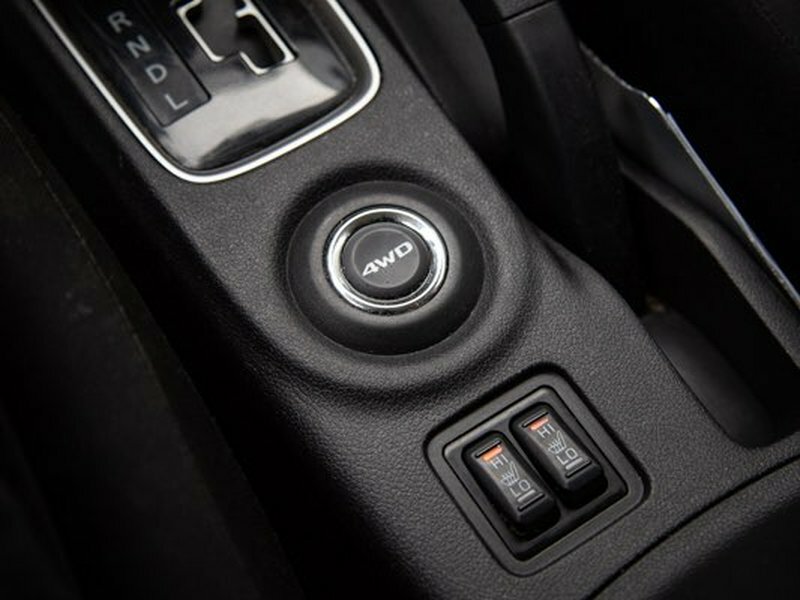 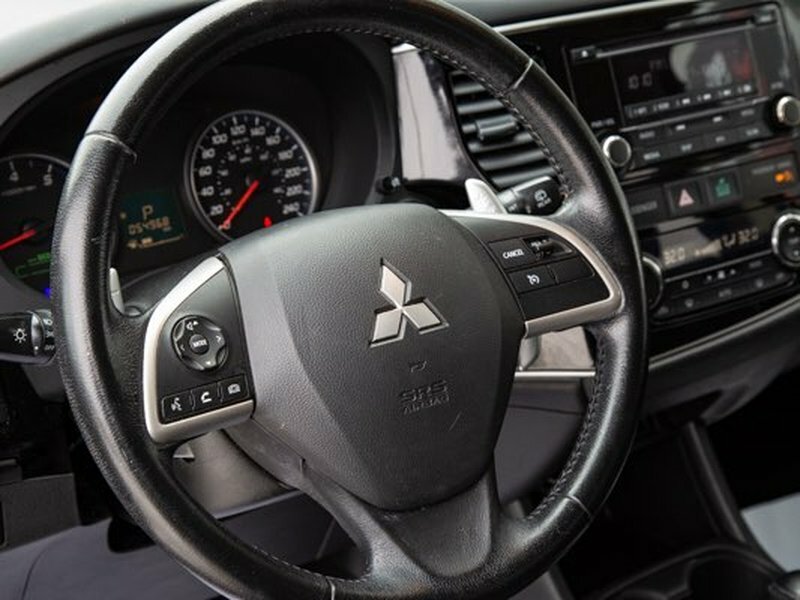 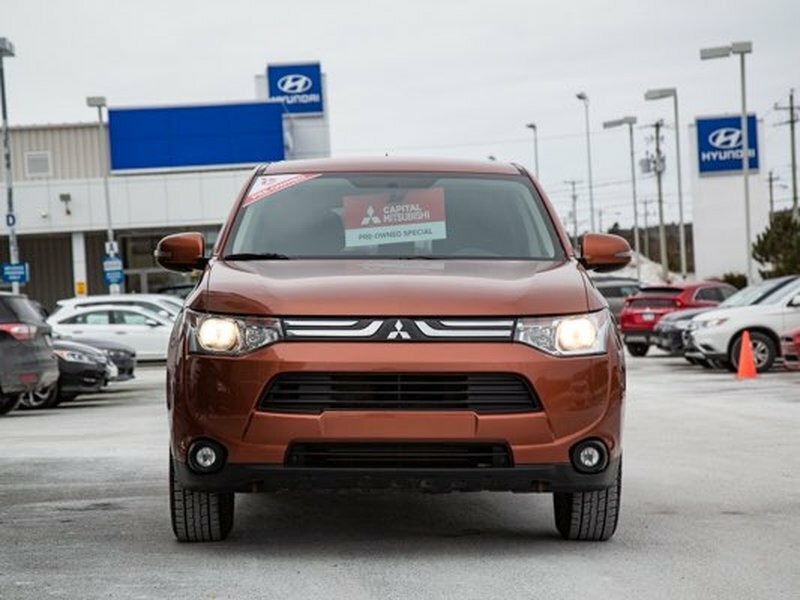 The Outlander is equipped with available All-Wheel Control and backed by our 10-Year Powertrain Limited Warranty.